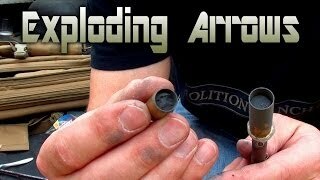 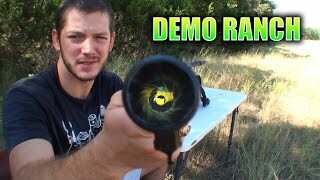 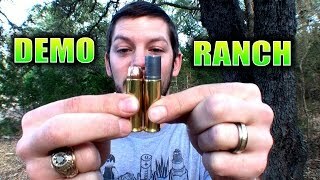 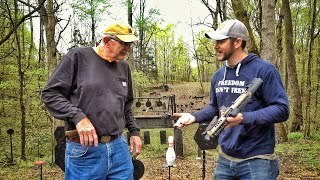 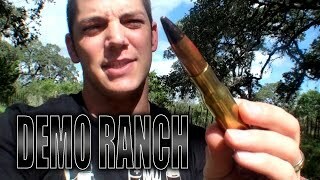 Can a .22LR cartridge fire when thrown? 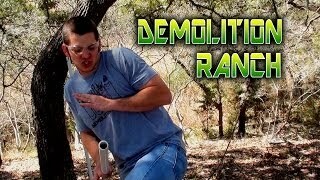 Let's head to Demolition Ranch to find out! 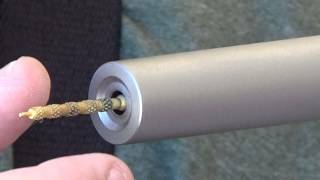 Music is called "Club Diver" by Kevin MacLeod from incompetech.com.